It is tough to imagine how just a year ago, Gutenberg was frowned upon - a needless plugin, riddled with bugs. Two weeks from now, WordPress sees its much expected major release, while Gutenberg’s incremental changes have done away with the initial worries. The past month has seen two releases of Gutenberg, WordPress 5.0’s upcoming editor. The plugin itself has seen a major release with version 4.0, although the changes are converging to a single point. The novelties have mostly targeted the rough edges to make the upcoming editor ready for release. While November is the milestone month for WordPress, which will see its fifth major release, October was Gutenberg’s time to shine. Version 4.0 of the editor is also its 40th release, and it continues to build on previous updates. With its release date looming, Gutenberg versions 4.0 and 4.1 pursued their mission to create a production-ready editor. The two versions improved usability, introduced new tools that boost flexibility, and continued to refine its style built on modular blocks. 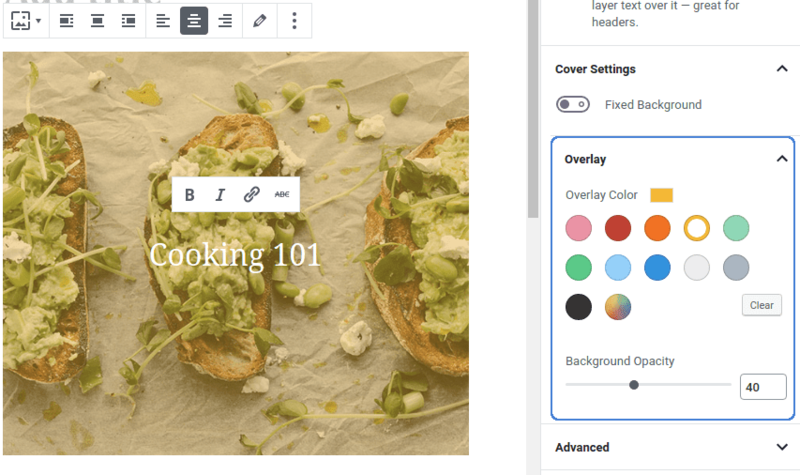 Gutenberg 4.0 focused extensively on making existing blocks more flexible to suit the varying needs of WordPress blogs. For instance, the Cover block welcomes stylistic creativity with the introduction of customizable, colored overlays. Another block which boasts a new style variation is the Pullquote. Pullquotes emphasize important points by capturing the full attention of readers. Similar to the variation added to cover images, the block now sports a solid color style that gives the quote a colored background to stand out among the rest of the content. In most cases, collaboration is not only desired, but also encouraged. However, simultaneous editing to posts or pages can be contradictory and detrimental. For this reason, Gutenberg 4.0 has introduced post locking for when cooperation needs to take the back seat. Locks engage automatically when entering a post that is already being edited. Gutenberg shows a warning, but still provides the possibility of overriding the lock. In this case, other editors are notified. The October issue of Gutenberg provided other miscellaneous introductions. A new button was introduced to exit the code editor, and nested lists now come with different bullets to differentiate properly between levels. The settings menu now also allows for the possibility to skip the publishing sidebar, instead opting to update or publish content immediately. Yet one of the most noticeable usability introduction will be the new font size picker - the first of three new updates to pickers in Gutenberg. 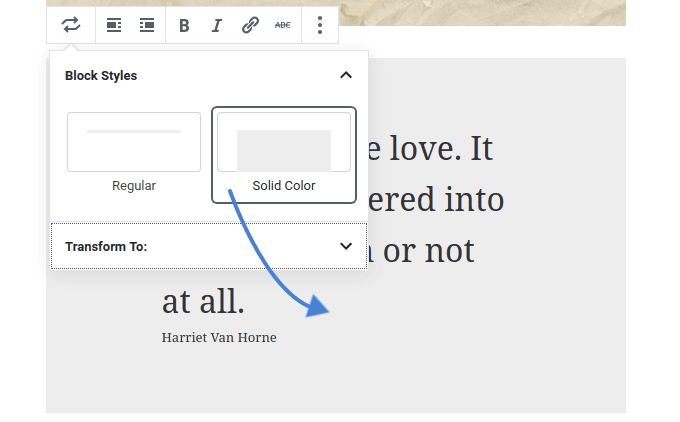 The main objective of Gutenberg 4.1 was to make the editor feature-complete ahead of release. This translated into the convergence of many small components into a ready-to-use package. Among the updates are the new pickers. Gutenberg 4.0 initially introduced a new font size picker that previews changes to typesets. The next version built on this introduction with two more updates that had been in the works in the previous months - the new date and color pickers. The date picker is a cleaner variant of what existed previously. With the update come nifty accessibility options and improved usability, including easier keyboard navigation. 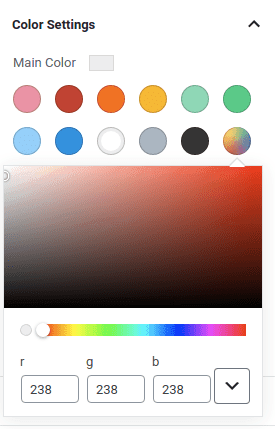 The color picker - based on Google Chrome’s own developer utility - was developed along the same lines, with facilities to improve navigation. More significant are the changes to blocks in the latest version. Gutenberg 4.1 brought a new block to the table - the Media & Text Split. 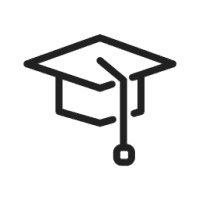 Placing text right next to media, the block is ideal for listicles to accompany media with grounded descriptions. The same update brought more changes to blocks. In particular, the Table component has a new, striped style variant that alternates colors for different rows, making data easier on the eye. The Cover block that was bolstered in Gutenberg 4.0 received an additional update, and now supports video backgrounds as well. And while blocks seem to be tapering, navigation is still a work-in-progress priority, as is evident by the new block navigation. 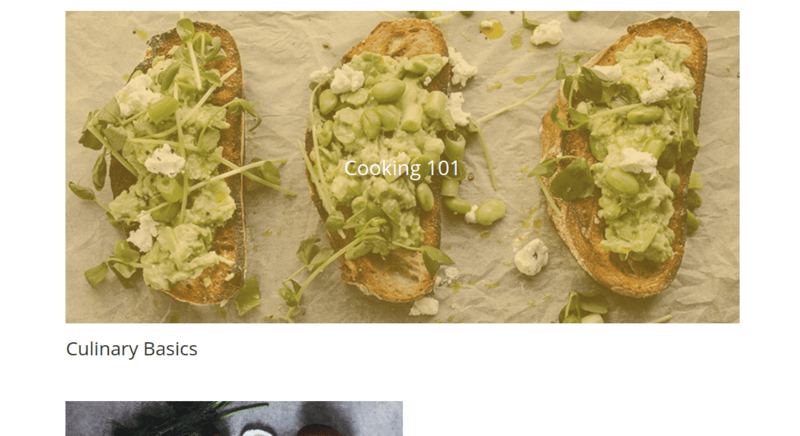 The latest addition to the block menu is a navigation button that allows content creators to jump to any nested block to speed up the workflow. Feature-ready? Check. Release date for WordPress? Check. With the latest updates, the concerted efforts of the open-source community behind Gutenberg intersect on the big day. Until November 19 rolls by, we can only tamper with Gutenberg while we wait to see what the new editor finally brings.